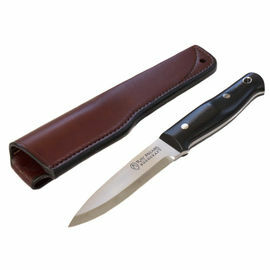 The Fallkniven DC521 Diamond Ceramic Benchstone is a popular combination whetstone made for accurate knife sharpening. 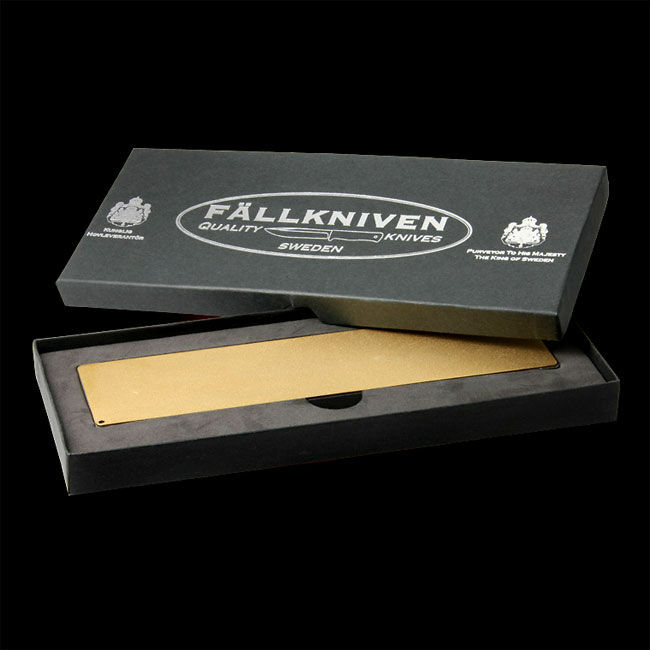 It is the largest sharpening stone in the Fallkniven range, and as such is best suited to sharpening while at camp or at home. For a more portable whetstone, take a look at the Fallkniven DC3 or Fallkniven DC4. The DC521 features two different sharpening surfaces; one is a fine diamond whetstone of 25 micron, while the other is a fine ceramic whetstone, made of synthetic sapphires. If your knife is dull, it is recommended that you begin by using the diamond side, which will restore the wedge shape of the blade's edge. Following this, you can de-burr the edge lightly using the ceramic side, in order to get a razor-sharp edge. The DC521 is a very low-maintenance tool in the sense that it can be used dry, without the need for any lubrication from oil or water. Every now and then, it is recommended that you simply clean the stone in warm, soapy water. A major benefit of the DC521 is that, while the stone will become worn over time, the sharpening surfaces will remain flat, helping to aid efficient sharpening. 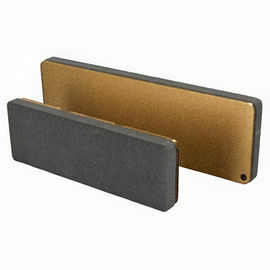 The supremely strong surfaces can be used to sharpen any type of steel, including hard powder steels. At first, the sharpening surfaces may feel overly coarse, but this initial roughness will diminish after use. 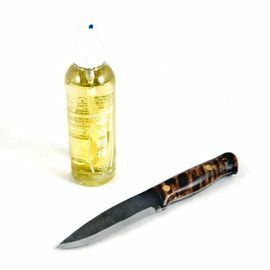 After sharpening your knife, Woodlore recommend the use of Ice Bear Camellia Oil to protect the blade from rust and corrosion. 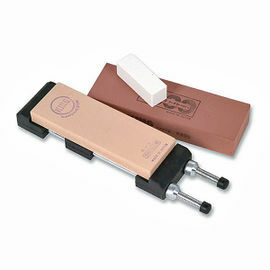 Fallkniven DC521 Bench Sharpening Stone is rated 5/5 based on 4 customer reviews. Perfect item, fast delivery. I've already sharpened a load of knives to razor sharpness. Excellent item, an absolute must for those who require excellence. For too long I relied on poor quality stones for sharpening and couldn't get the results I now get after regular sharpening. You get what you pay for. The larger version of the popular DC4 makes it easy to sharpen my knives at home without the hassle of wet stones. 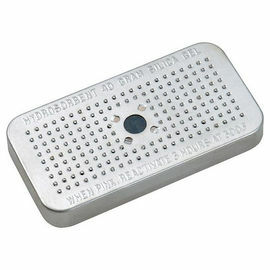 It is useful to have a rubber mat, and a stand for knives with thicker handles.